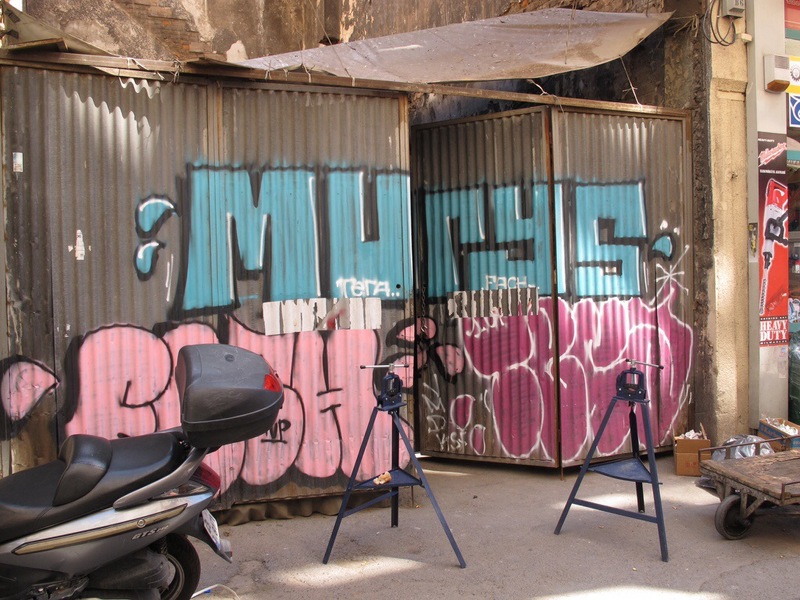 I prepared this post on Turkish graffiti and then found the theme for the weekly photo challenge. Works for me. 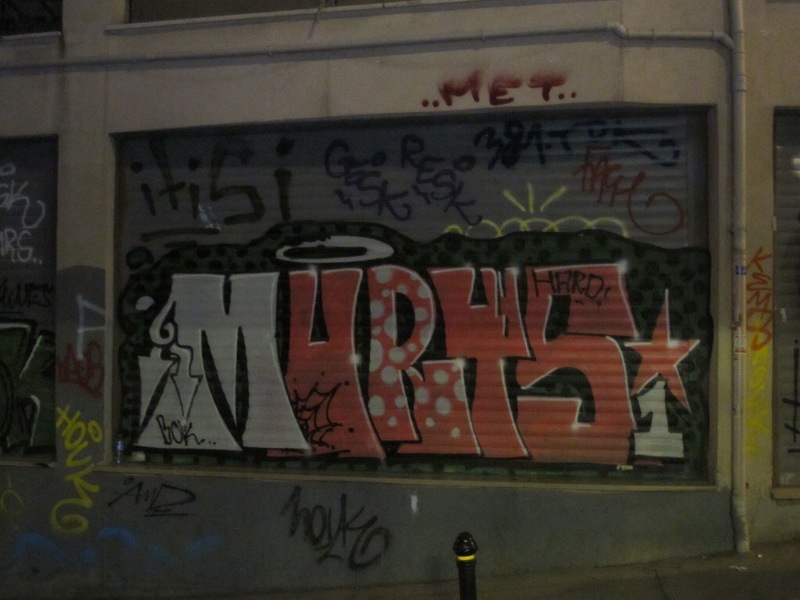 Istanbul enjoys a fair share of graffiti and I like to capture all that I possibly can with my camera. I don’t pretend to understand the tagging culture, but I admire some of the colorful and creative artwork. Here are a few samples. Next What a grand bazaar! Thanks for sharing these images, Terri. 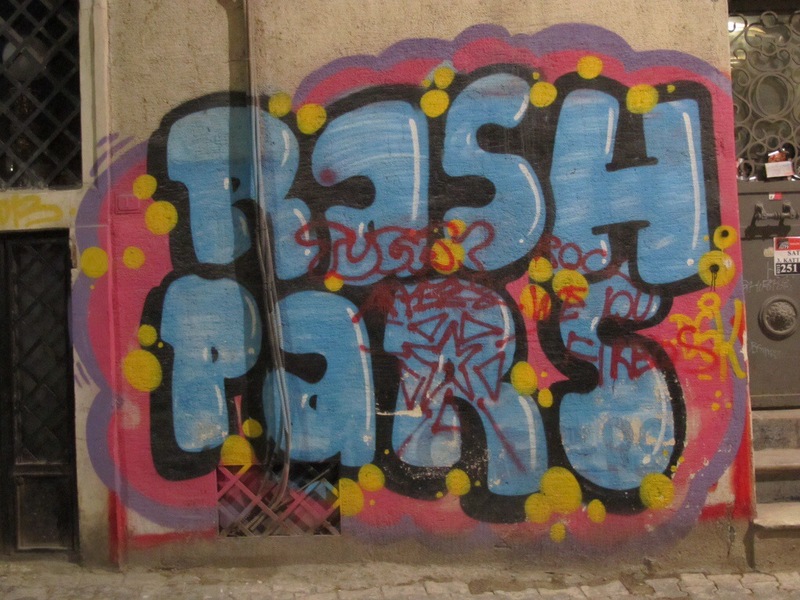 There seems to be an almost universal quality to this bubble style graffiti, whether half a world away in Turkey or where I am right now, commenting about this post from New York City. 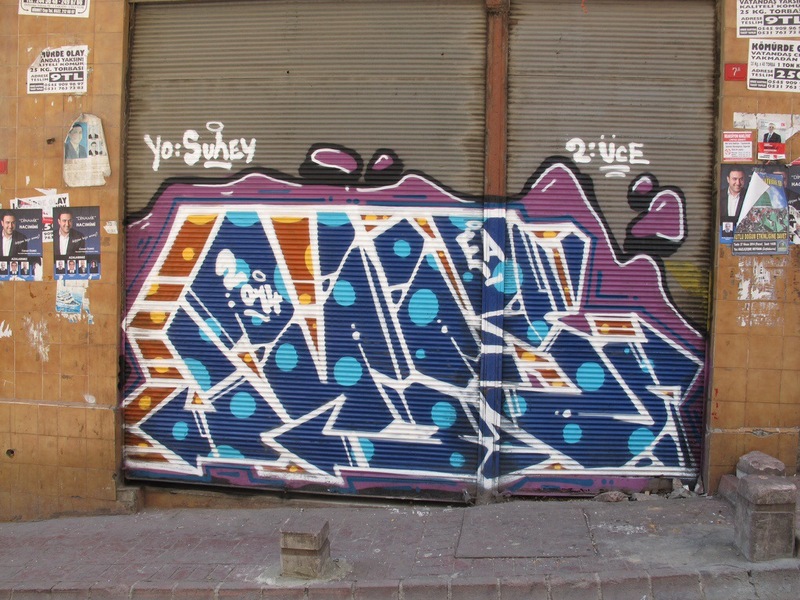 There was an entire museum devoted to graffiti here in New York, specifically, Long Island City, Queens, called 5 Pointz that displayed this style. Last November in the dead of night, it was whitewashed and will be demolished to make way for expensive housing. Graffiti is not a permanent art. It disappears from one place and pops up in another. I think the nature of graffiti is that it’s transient. My daughter asked me what I was doing with all the graffiti photos. I said that it didn’t take much space to store them. She replied that it was still hoarding. Can you beleive it? Once I edit my trip, I’ll delete my least favourites and tag the others so I can look at a particular group easily. Works for me alright. I know I’d have loved to see the Long Island City museum. Taking photographs is my way of preserving the memory of the work because it is so transient. Mostly I just love the great coloured graphic quality!